A couple of weeks ago appeared an image, today we have two more, and I think interesting to share with you, apparently this phone will be very similar in specifications to the Sony Ericsson Satio, that it is located in the high range of the House, we will give you a review of unconfirmed data that have appeared on the network. 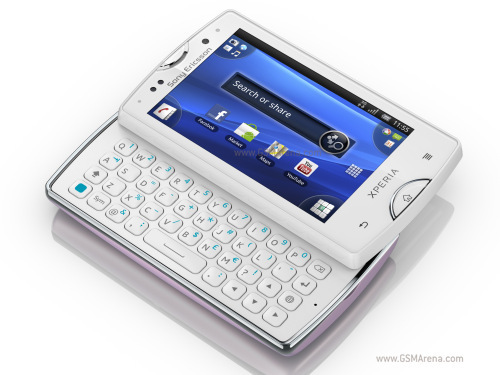 The source informs us that its dimensions are more compact that which shines the Sony Ericsson Satio, conditioned by a smaller screen, 3.2 inches, and the camera will also be reduced from 12 to 8 megapixels. 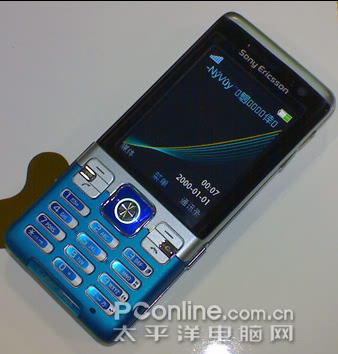 They also tell us that they will share the operating system Symbian S60. There is nothing confirmed but if we continue with the data provided by the source, the phone will be with the ability to record video in 720 p format. 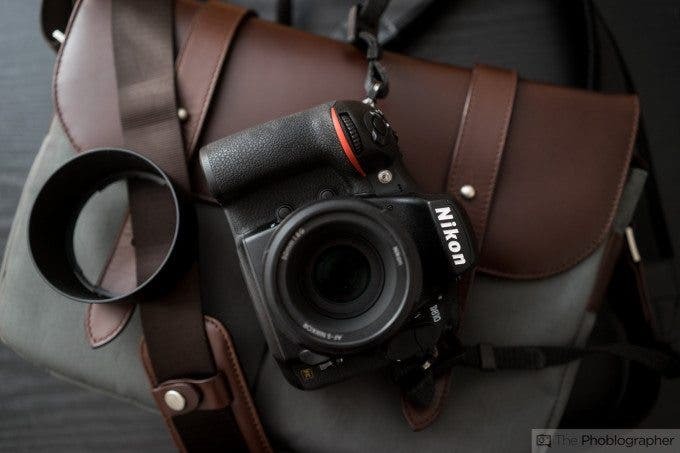 The camera comes with an LED flash and all the latest software present on the terminals of the mark, such as the detection of faces and smiles. Share circuitry with the Sony Ericsson Satio, so it will be with a processor ARM Cortex A8 600 MHz accompanied by a PowerVR SGX GPU, hardware platform similar to that used the Samsung Omnia HD, Palm Pre, iPhone 3GS and Nokia N900. Will have 256MB of RAM. Be not bad standing in terms of connectivity, Wi-Fi with DLNA, HSDPA and HSUPA, microSD card slot and integrated GPS receiver. The chosen battery is 1200 MAH, and has 3.5 jack connector mm. A detail that many will draw attention is the disappearance of the FastPort connector, replaced by the much more comfortable microUSB, which is covered by a port a protective cap that cannot be identified in the photos, but so do so we know the source. In relation to the price is also rumored to be close to 500 euros and could have as date of departure in February. 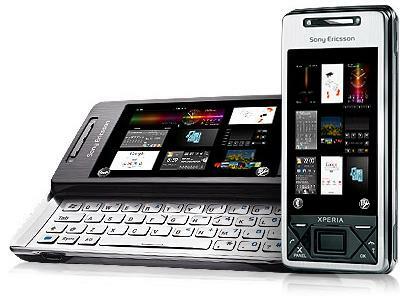 For now there is no more information to offer, I would look forward to this new phone that together with the new Xperia, and despite being high-end terminals, can help to revive the situation of Sony Ericsson in the market, which I see as first defect tracking using S60 operating system.